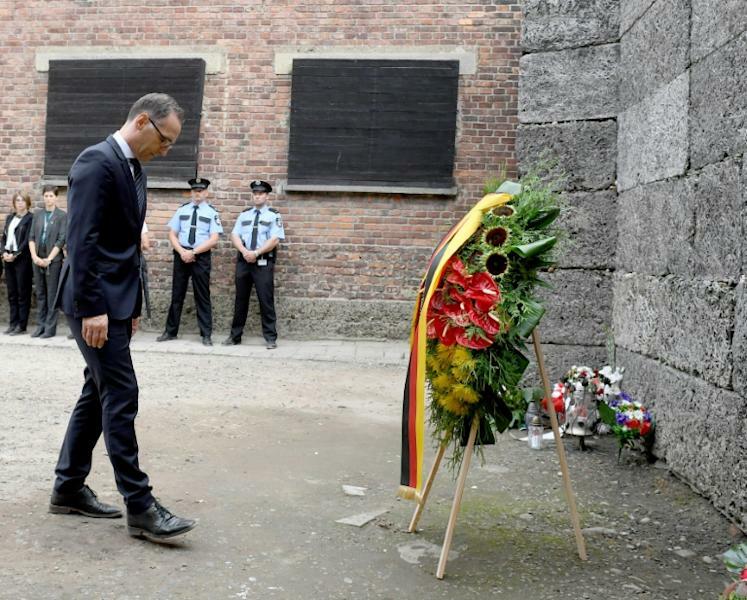 German Foreign Minister Heiko Maas on Monday visited the former Nazi-German death camp Auschwitz-Birkenau, which he called "the most horrible place on earth". Maas has often said that the site which Nazi Germany installed in occupied Poland during World War II inspired him to go into politics. "I saw thousands of children's shoes that were taken off them on their way to the gas chamber, tons of human hair that was taken from people before they were sent to the gas chamber," Maas said after visiting the site in the southern Polish city of Oswiecim. "This is the most horrible place on earth. And it is here where you have to make a choice: either you lose all faith in humanity, or you gain the hope and the strength to stand up for human dignity and to work for it," he added. "This is a place of remembrance that reminds us Germans above all of what we did to millions of people. We need this place because our responsibility will never end." 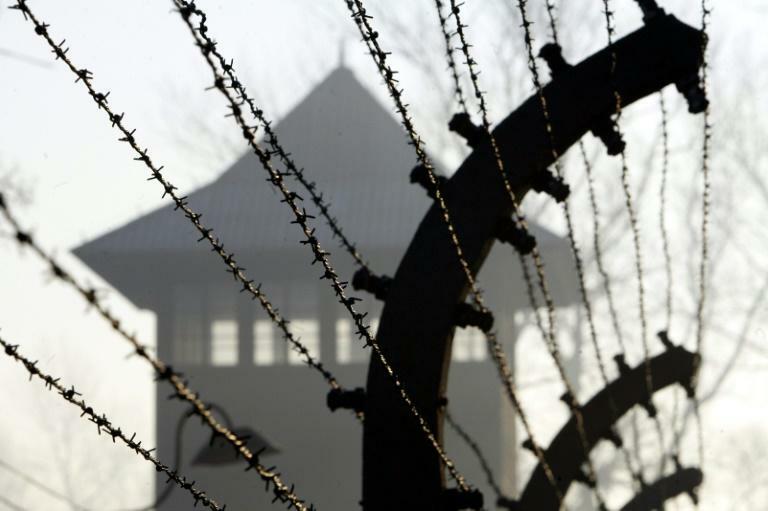 Auschwitz-Birkenau has become a symbol of Nazi Germany's genocide of European Jews, one million of whom were killed at the camp between 1940 to 1945. Later Monday, Maas will hold talks with Polish counterpart Jacek Czaputowicz at the Maximilian Kolbe Center, a spiritual site in the nearby village of Harmeze. Kolbe was a Polish priest who died at Auschwitz after taking the place of a condemned man. He was made a saint by the Catholic Church in 1982.